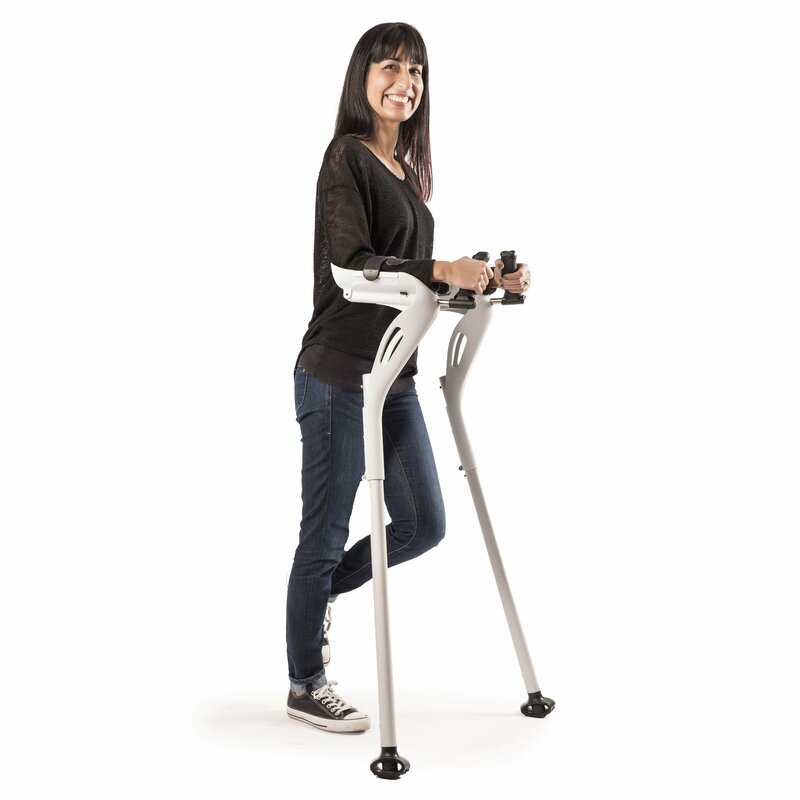 MotionAid provide the best wheelchair and accessories, so you can regain your independence. 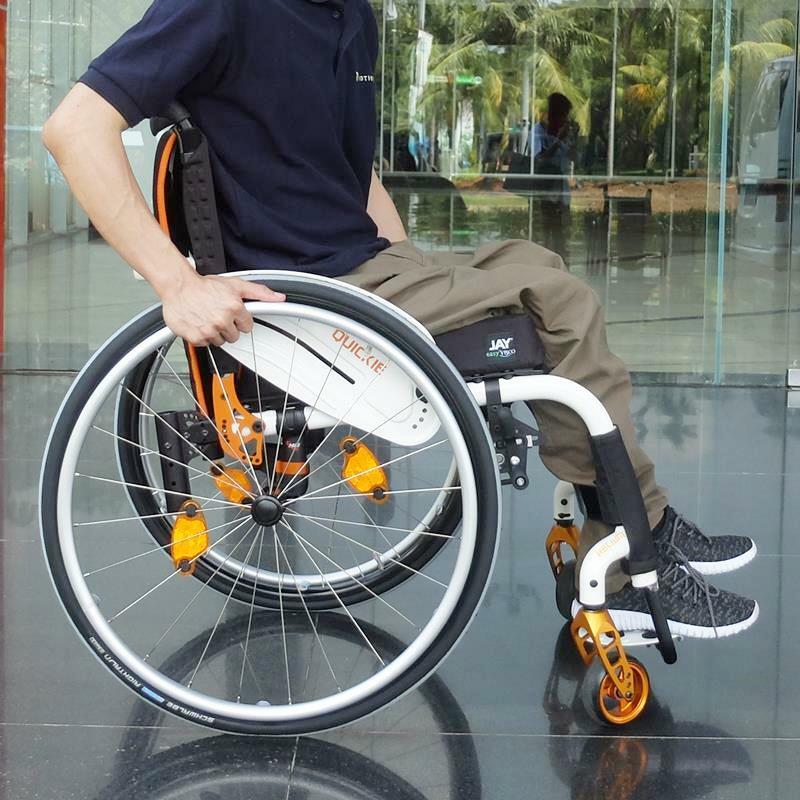 Active ultra-lightweight and lightweight wheelchairs to empower you to live without limits. 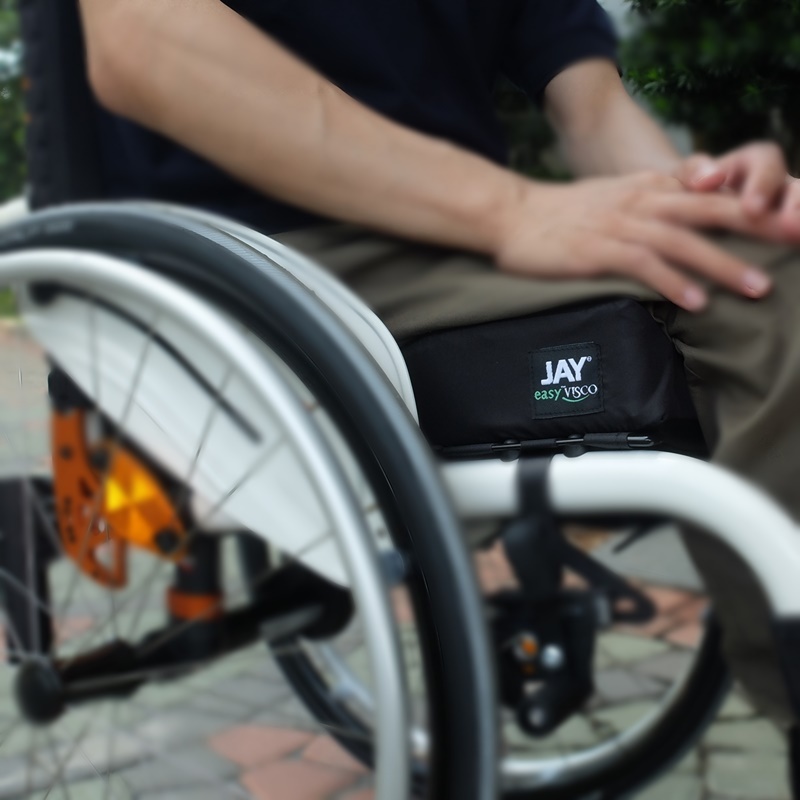 Wheelchair cushions designed for pressure relief, stability, skin protection and positioning. 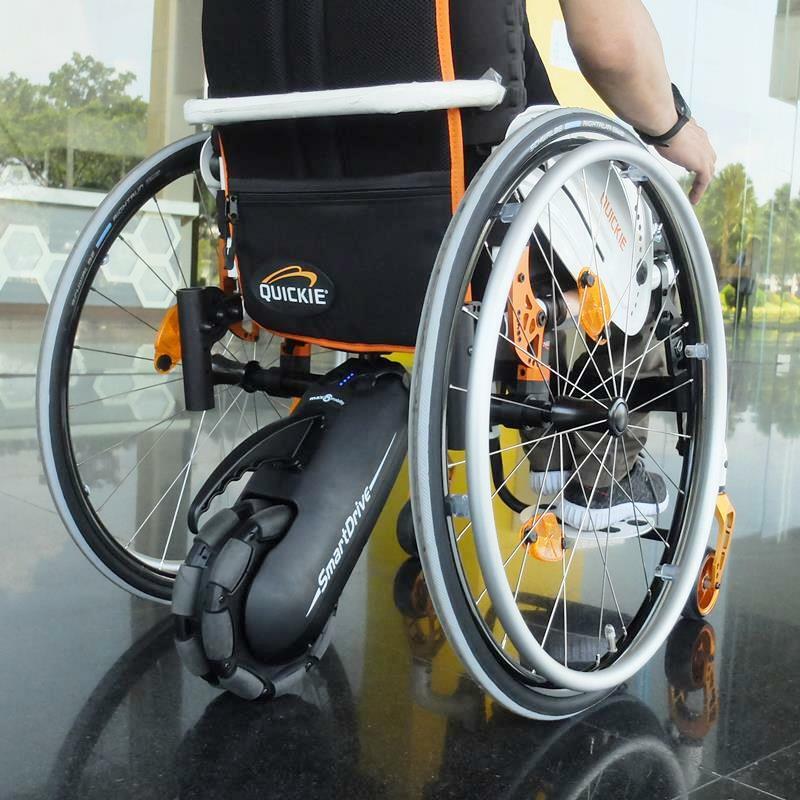 The innovative new lever-drive propulsion accessory for manual wheelchairs, providing more mobility and improving physical well-being. 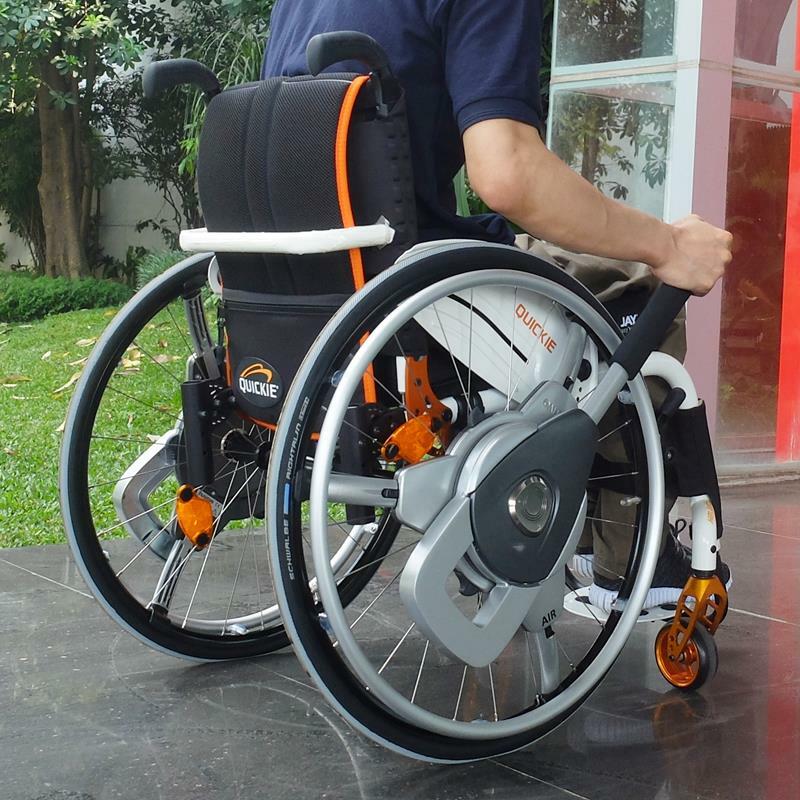 The transfer board by Beasy lets the user transfer from the wheelchair to another point by sliding their body to the desired destination. 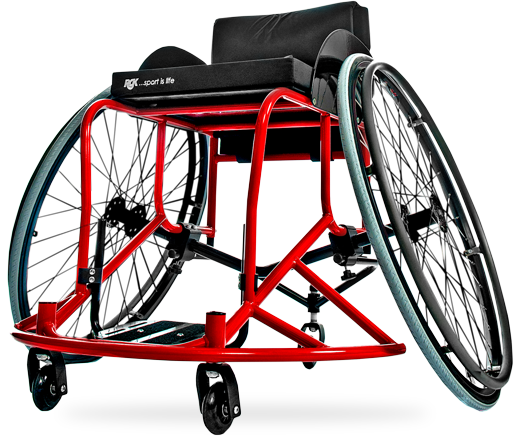 Entry level sports wheelchair that’s configurable and economical. We service a wide range of trusted brands in the mobility industry to ensure only the safest and most reliable products are offered to you and your loved ones. Search the products offered by each brand to find your mobility solution. 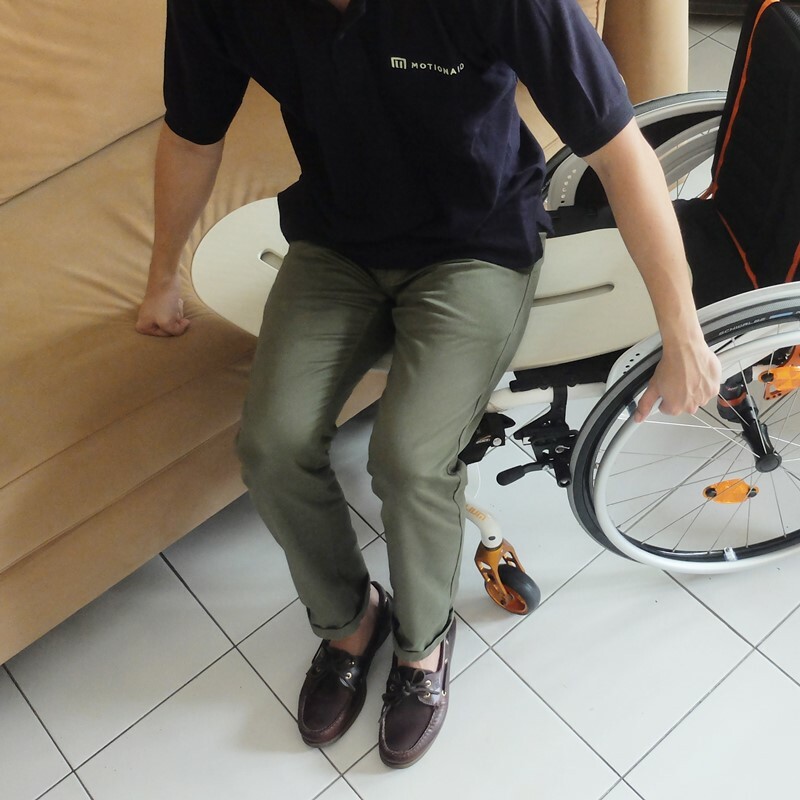 MotionAid provides a one stop mobility aids solutions to aid the motion of elderly and disabled people in Indonesia. Copyright © 2017 MotionAid. All Rights Reserved. | Design by IndoSite.com.